First and most importantly we need a developer account. So you can get your App studio account here for free. You just need click on “start building apps”and then sign in using your Microsoft Live ID that you used to sign-in on your Windows phone. That’s it you have a free developer account now. Off course free account has some limitations but we can get our work done by this free account. 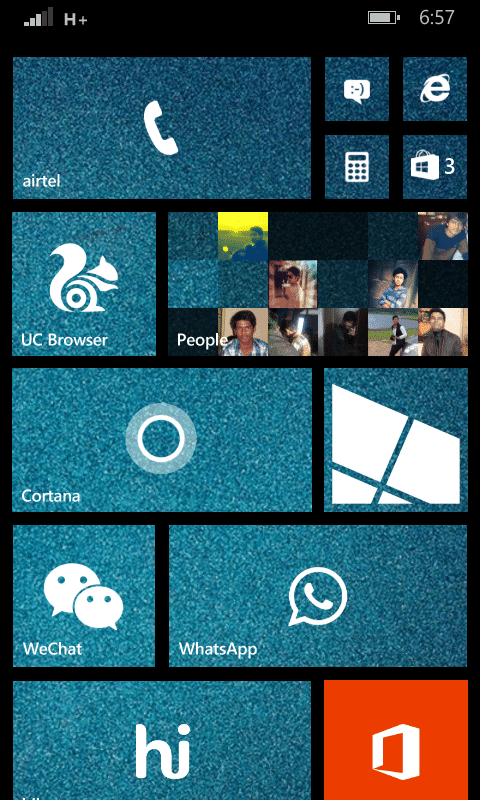 Now download and install ” Preview for developers” app by Microsoft from here . Start the app and sign-in with the same Live ID that you used to sign-in on your App studio account (created in first step). Enable preview for developers by checking the box. Check for updates in your phone settings>> phone update. 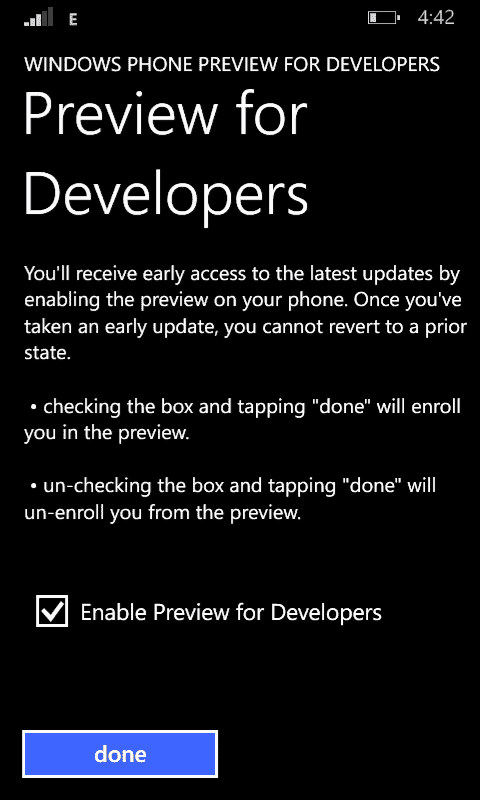 Windows phone 8.1 update is done in 2 stages. First, you will get a small update. After updating with this update you will get a notification that your phone is now ready to be updated to 8.1. Now again check for update. You will receive another update. Download and install it. Now you have successfully updated to Windows phone 8.1. 1. 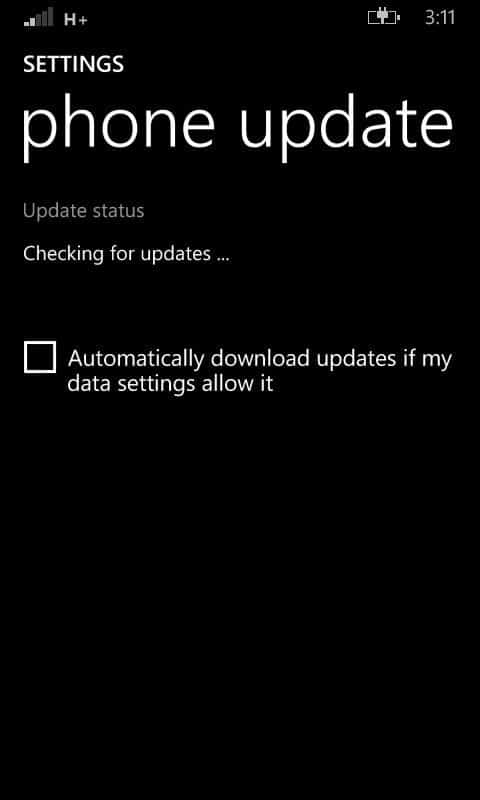 Your device must be updated to Lumia Black or say GDR3 to be eligible to update to windows phone 8.1. 2. You may receive one more update before getting windows phone 8,1 update. 3. The update in first stage is a very small update and therefore can be updated via mobile data but the update in second stage is a large update and requires wi-fi to download it. So this is all you need to do. You can join us on Facebook for getting more info about your Windows phone here . Next articleHow to roll back your Windows phone 8.1 device to Windows phone 8?